Start off the New Year with a new workout plan just for you! 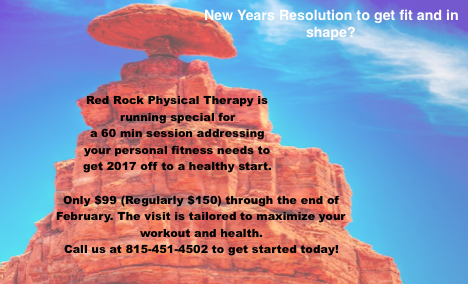 Only $99 (Regularly $150) through the end of February. The visit is tailored to maximize your workout and health. Call us at 815-451-4502 to get started today!